Your beloved Pets are Welcome! Pets are welcome on any of our powered and unpowered sites outside of NSW school holidays and long weekends. 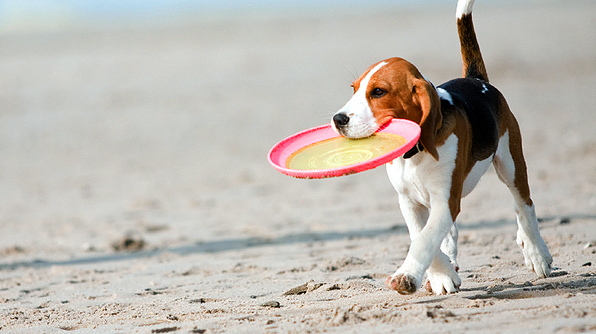 Please note that our beach is not pet friendly, although there are some pet friendly beaches within our area. We have pet friendly cabin accomodation and powered or unpowered sites, PAWsome right! Dogs are welcome seasonally, out of NSW school and public holidays. Werri Beach (swimming area - sunrise to sunset) and Gerringong headland have off-leash areas for your pooches to play and exercise (it’s a doggy paradise). Holidaying with your whole family is a walk in the park. Werri Beach Holiday Park is located only minutes from the charming township of Gerringong on the NSW South Coast. Pets are welcome to come and enjoy a family getaway on powered and unpowered sites outside of NSW school and public holidays. Come and stay at Gerroa’s only beachside holiday park!